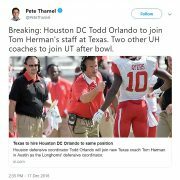 GoCoogs.com has made this premium article free due to National Signing Day. To get all of our premium content and UH scoops from The Veer forum, you can subscribe here. Terrell “Smoke” Brown is a senior running back at Helen Cox HS in Harvey, Louisiana, just south of New Orleans. He is described as an angry back that runs with violence. 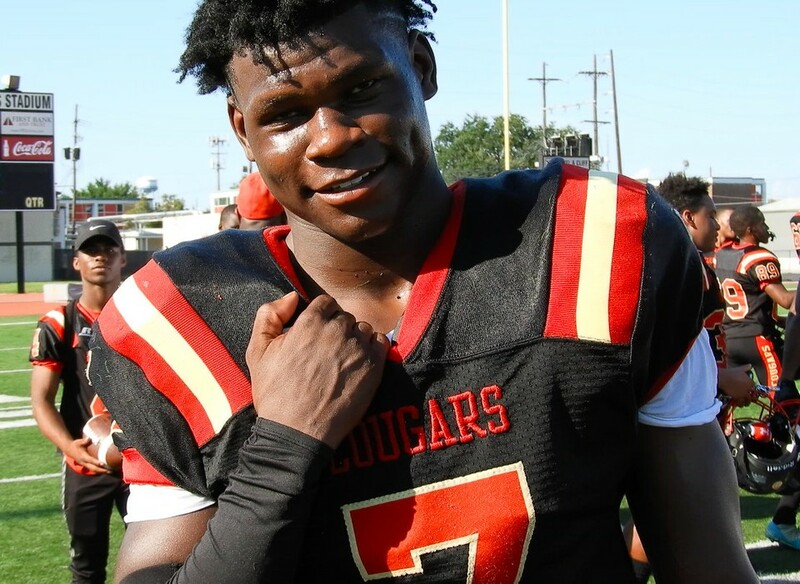 Brown has held an offer from Florida for over a year; he was one of Dan Mullen’s first offers in the class of 2019. He also has offers from Ole Miss and Arkansas but spurned all 3 SEC schools and committed to Dana Holgorsen and the Coogs this weekend. Signing day is this Wednesday. 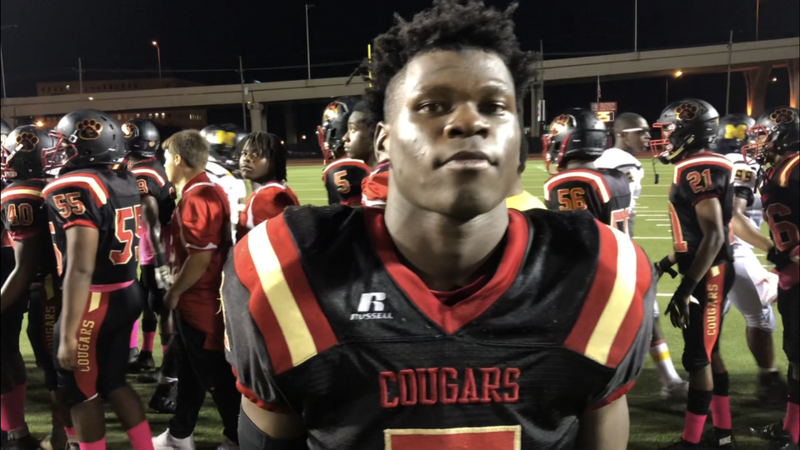 Brown had played at John Ehret HS from 2015-2017 years but transferred into Helen Cox before his senior season. 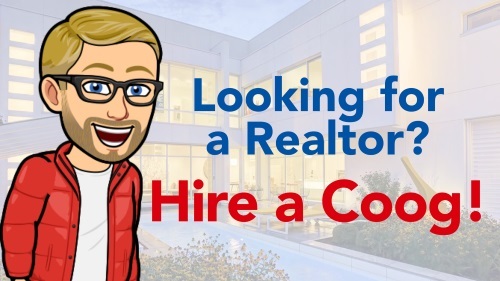 Ehret and Cox are neighboring schools – just 4 miles apart. Cox was down this season but Brown still made a mark. The power-back accounted for 199 yards on 22 rushes and 3 TDs in September against Sophie Wright. 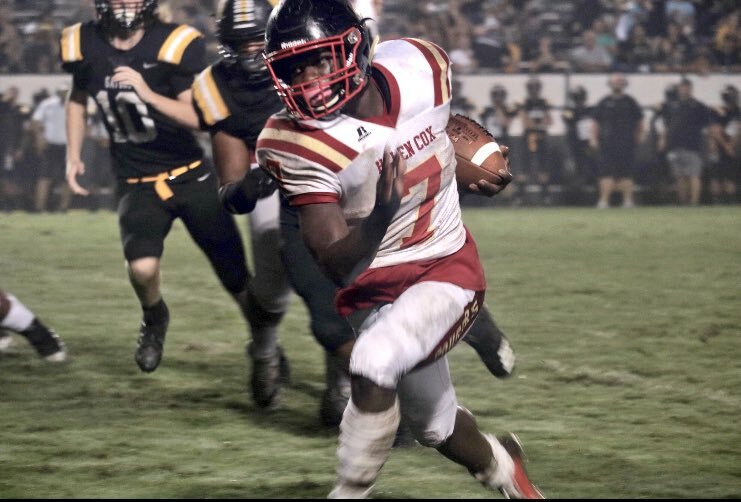 He had 106 yards on 13 carries and two TDs vs. McMain and against Kennedy HS in October, Smoke went for 126 yards on just 6 touches and scored 4 TDs. 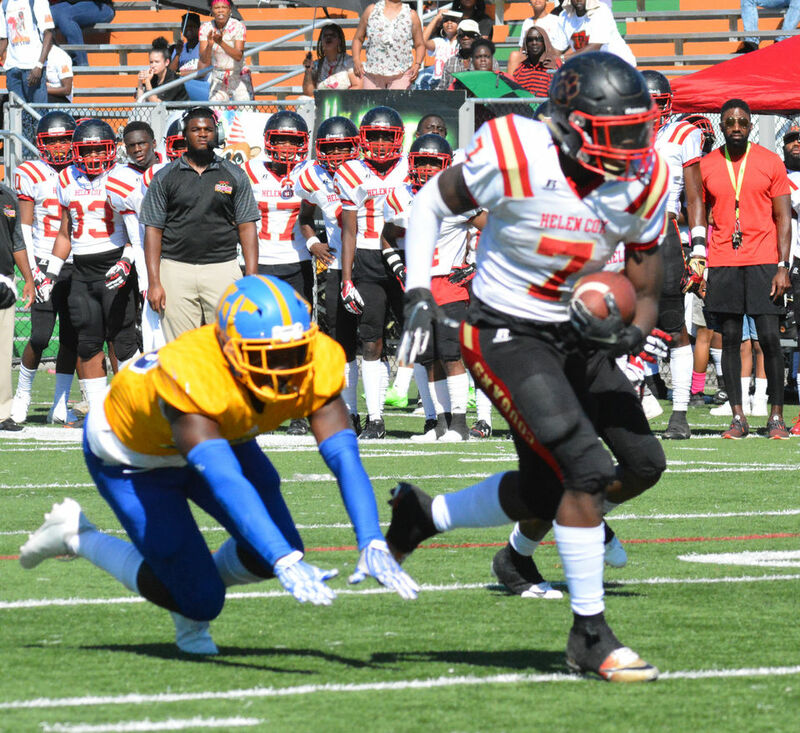 In all, Brown ran for 1,155 yards and 15 TDs in 2018 on 200 carries (5.8 ypc). He also caught 17 balls for 115 yards – a key for Dana Holgorsen’s offense. 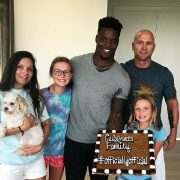 GoCoogs.com was able to chat with Smoke for a Q&A. When did you start getting interest from UH? I started getting interest from Coach Pope the running back coach but they got fired. So the coaches from West Virginia was recruiting me, too. And who was recruiting you for UH? Coach Zac (Etheridge) had came to the school & he was talking to me telling me how many running backs they have. Coach Dana Holgorsen was telling they need a back and I am the guy for them. Did you have a relationship with Coach Etheridge from last season when he was at Louisiana? What did you think of the Post Oak Hotel this weekend? You’re listed a lot of places at 6′ and 185 lbs. Is that accurate? What attracted you to UH? Was it the coaches or offense or potential playing time? Coach Holgorsen loves running backs that can catch out of the backfield. Is that a strength for you? Or something you want to improve on? Improve. Something I will be looking into to be more effective. I will be versatile. What was your favorite part of your visit to Houston? My favorite part of Houston was the facilities & the campus tbh. The weight room & the field they say I can work out anytime I want & I’m a gym rat so I will be there half of the time. Why did you move over from Ehret to Cox? Because of (former Ehret) coach Corey Lambert was a good coach. He talked to (Helen Cox head coach) Coach Skip (LaMothe) for me so it went from there. Note: Ehret fired Lambert just before the 2017 season. Lambert had led Ehret to the 5A state title game in 2015, Terrell Brown’s freshman season. 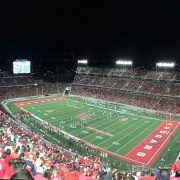 Subscribe to GoCoogs.com to gain access to our premium, year-round HOUSTON COUGAR coverage. 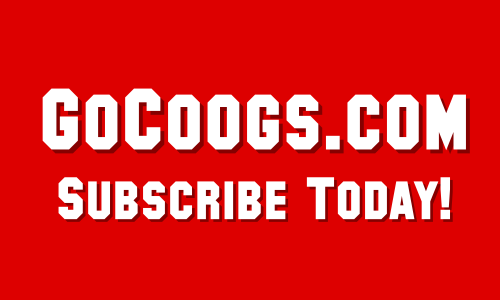 And now you can get a subscription to GoCoogs for just $49.99 for the first year – that’s $30 off our regular price!